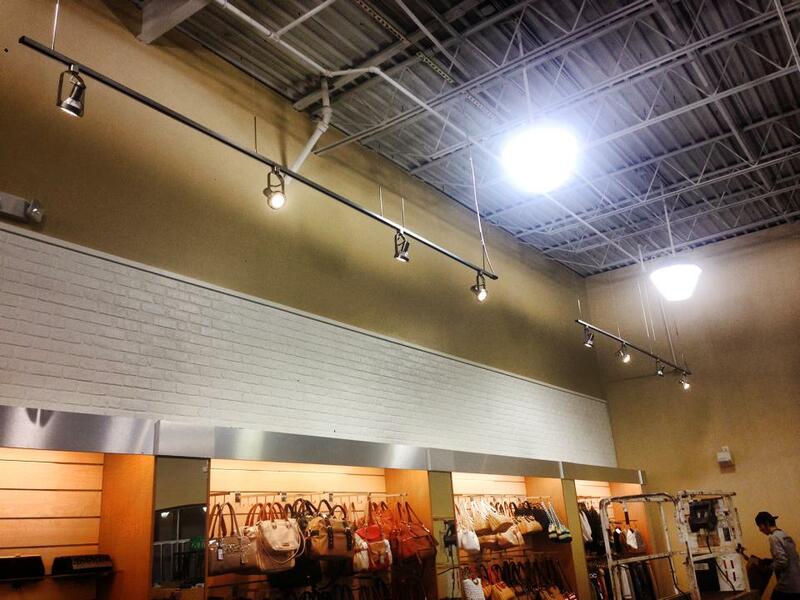 KB Electric LLC provides many indoor and outdoor commercial lighting installation services for any type of business. 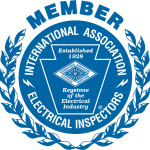 Whether it’s installing new lighting or replacing existing lighting, our licensed electricians deliver quality expertise in all commercial electrical lighting services. 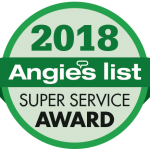 We have done many lighting projects for country clubs, apartments, retail stores, restaurants, warehouses, and many other commercial properties. 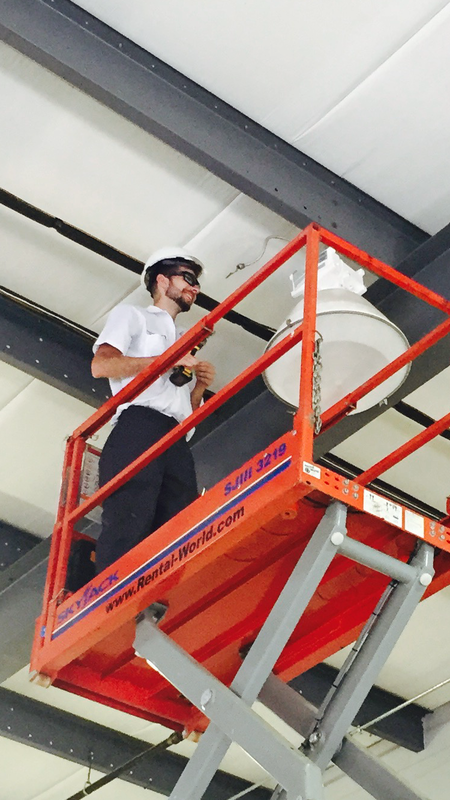 Our team of professionals can do it all, from installing high bay fixtures 30 feet in the air, to wiring spotlights for landscape lighting on the ground. The lighting technology has changed drastically over the past several years, and updating your company’s lighting can provide energy efficiency and cost savings for your business. 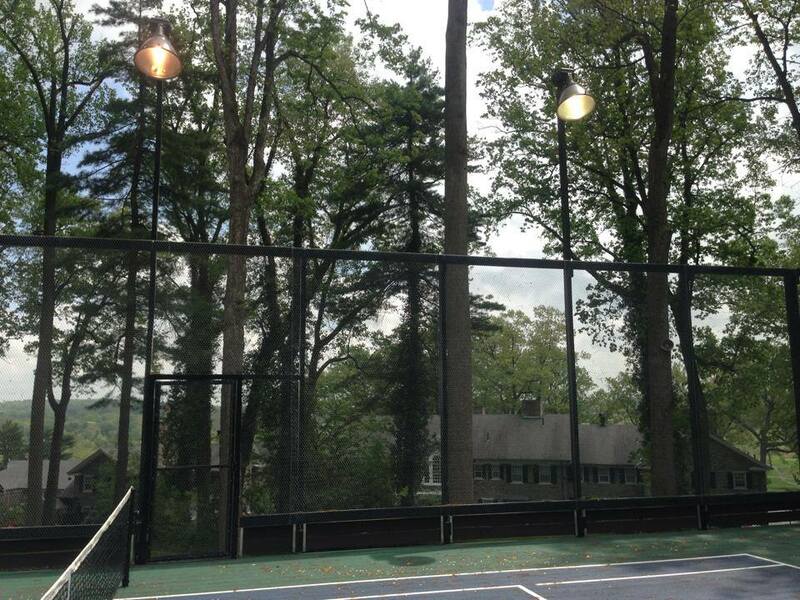 An example of this is retrofitting your old power-consuming sodium halide light fixtures with energy efficient LED light fixtures. 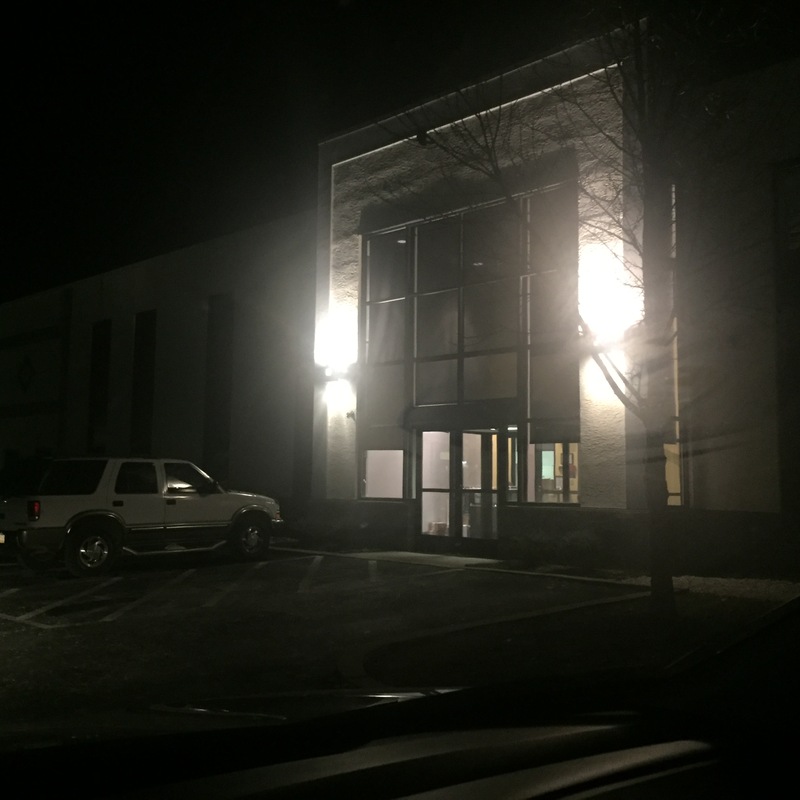 Take a look at some of the indoor and outdoor lighting installation services KB Electric LLC can do for your business to revamp and brighten your property with cost-effective solutions.